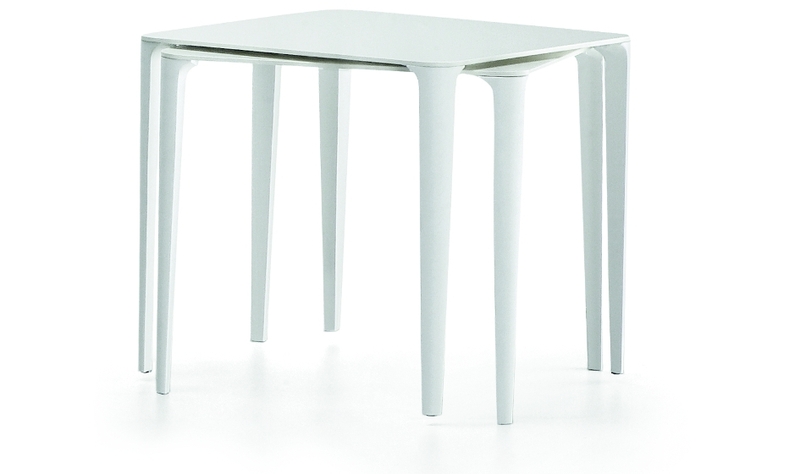 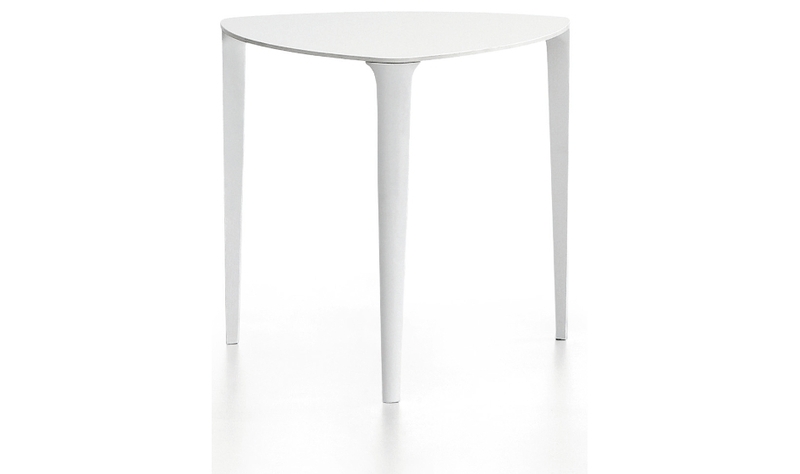 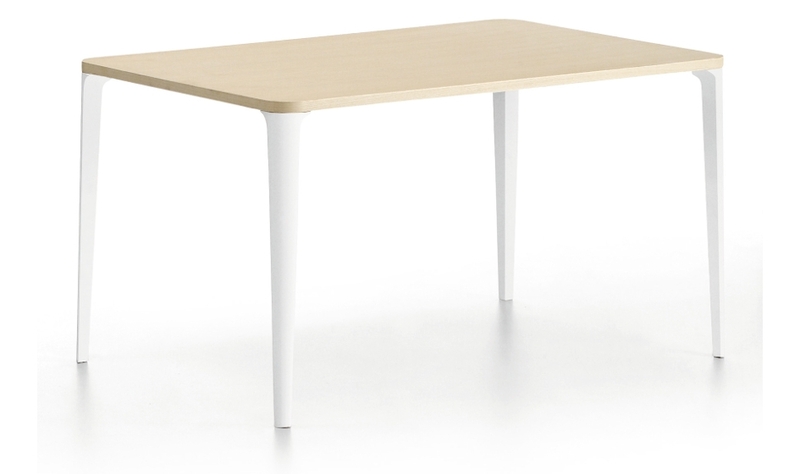 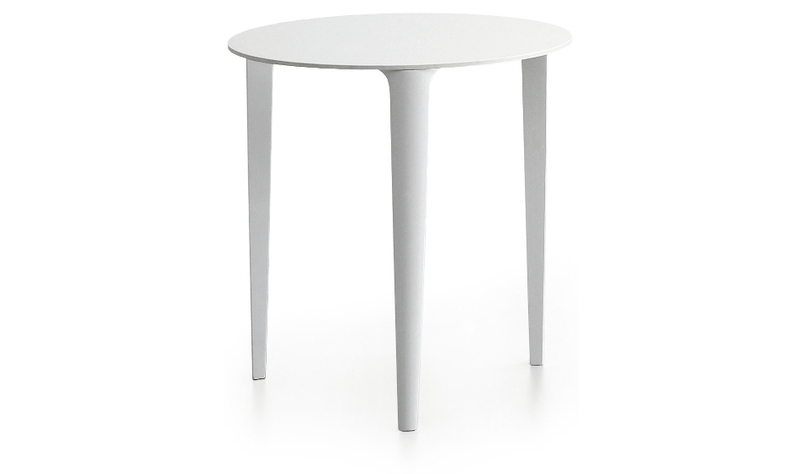 A rich proposal, the fixed table Nené, from the collection signed by Midj. 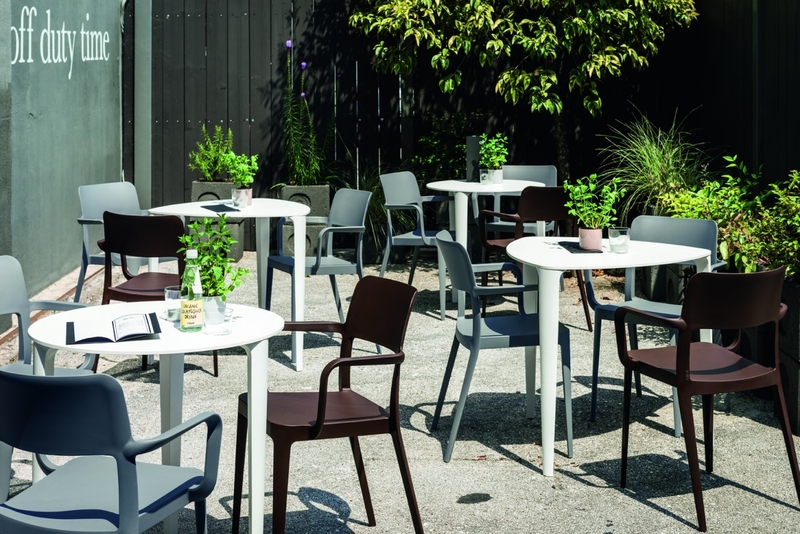 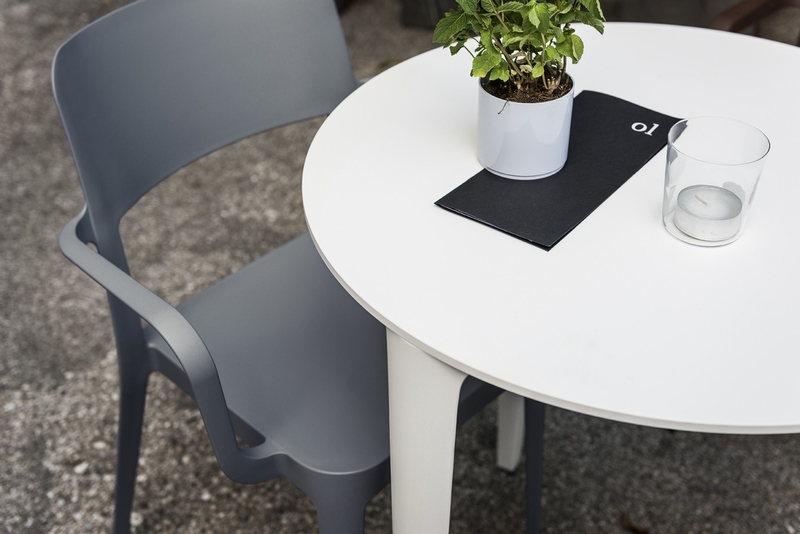 The Nené table features steel legs and a melamine, veneered or HPL top, available in a stackable square version, rectangular, round or triangular. 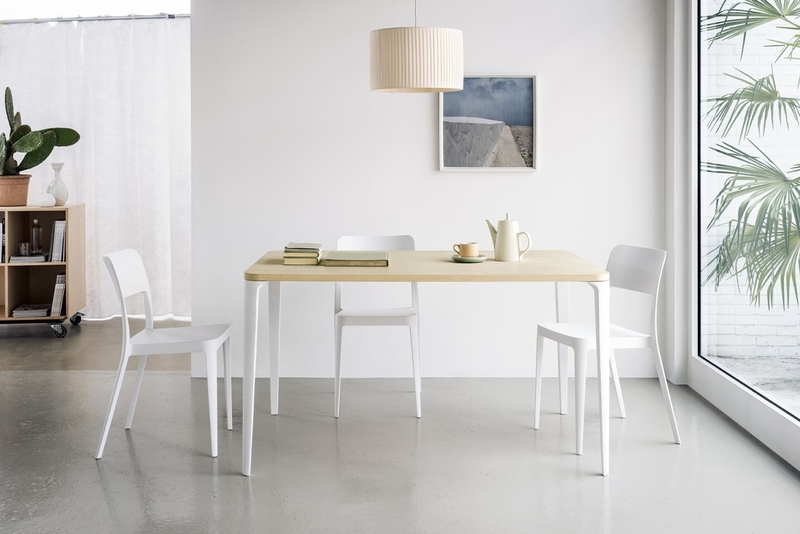 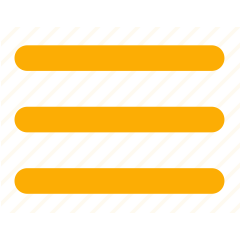 A simple line, a modern design, Nené is an everyday experience, every day and with anyone.